This week on Best Book Ever, we're talking about historical fiction! Anything that sweeps you back to a time long past is game. We've got some great picks this week, check them out! This is another tough choice for me ... I'm a HUGE fan of historical fiction, and I could pick SO MANY BOOKS for this week's prompt. 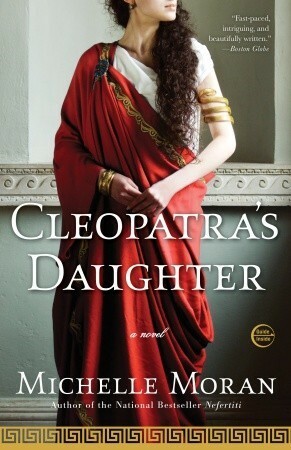 Since I can't, I'll go with Cleopatra's Daughter by Michelle Moran. It's an area I haven't read much about, but the story swept me away. Richly detailed, beautifully developed characters, and a story that took hold of my imagination and wouldn't let me go. Definitely an enjoyable read through history. 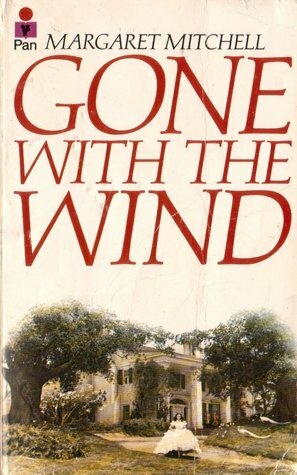 I first read GONE WITH THE WIND in seventh grade. 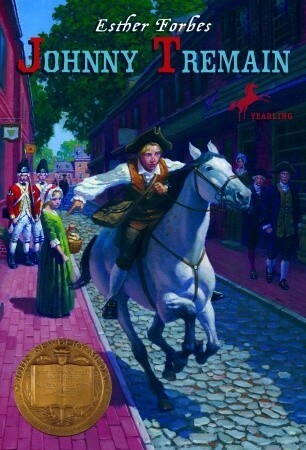 We'd been assigned to read a historical fiction novel and most of my classmates were picking My Brother Sam is Dead or Red Badge of Courage or Johnny Tremain. My teacher was understandably concerned when I signed up to read Gone With The Wind. She suggested that I might not be able to read a thousand page book within the two week timeframe of the project. And she was right -- sort of-- I didn't read a thousand pages before the project was due. I read TWO thousand-- I read the book twice. And I drove everyone around me crazy by saying things like "fiddle-dee-dee" and pining for hoop skirts and balls and beaus. I read my copy of GWTW so often that the pages started to fall out. Most of it went straight over my innocent little head -- but, even now, all these years later, I still want green eyes that slant upward like Scarlett's. I guess I don’t read a lot of historical fiction, so my choice for this week is practically historical itself: Johnny Tremaine by Esther Forbes. This book is a real classic; it won the Newbery Award in 1944 and is still in print and popular today. I don’t remember it very clearly so I don’t know how it holds up writing-wise, but it was the first historical book to come to mind because elements of the story have stuck with me since I read it in the 4th Grade. My teachers were always recommending extra books to me because I burned through reading assignments so quickly, and this was one of the ones I questioned because it seemed rather dark at the time. It’s about a silversmith, Johnny Tremaine, who suffers an accident that fuses the fingers of one hand together—ending his chosen career and pushing him into a life he never imagined for himself as a spy in the American Revolution. The story resonated with me in particular because when I was young, my arm was accidentally burned by hot water, leaving it disfigured. So I could relate to Johnny’s plight, though I didn’t lose the functionality of my hands like he did. It will be interesting to see how I connect to the book today. If you haven’t been forced to read it in school, check it out. Some of my favorite historical fiction novels have been written by Philippa Gregory. I'm pretty sure that I was talked into reading her books by Coranne, or that she at least had some hand in me discovering them, but, regardless, I love them! While wildly historically inaccurate, Gregory's books, including my favorite, The Other Boleyn Girl, are fun romps through Tudor England, filled with intrigue and backstabbing and danger. The books get knocked a lot for playing fast and loose with history, but the characters are fascinating and the descriptions are rich and, well, I didn't go in expecting accuracy, let's leave it at that. Honorary mention to Hilary Mantel's Wolf Hall, a slightly drier but significantly more historically accurate story set in the same time period, following the rise to power of Thomas Cromwell. What about you? What's your favorite work of historical fiction? I really need to read Gilt- I am so behind! I really enjoyed Gilt, but can't say it was a favorite as I haven't read enough historical fiction. I want to read some Philippa Gregory because all of her books sound amazing! 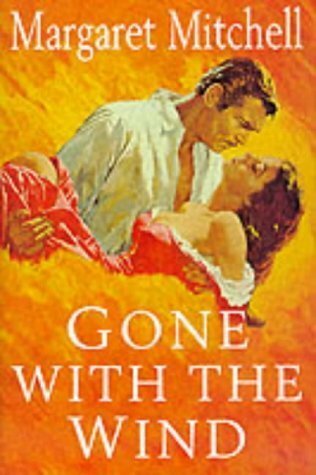 I would say that Gone With the Wind is my favorite Historical Fiction read! Cant say Im that enthralled with historical fiction that romanticises times within recent memory of greta cruelty and barbarism like Gone with The Wind set in the antebellum era . One doesn't see a lot of romantic fiction set in Buchenwald or Auschwitz nor would one want too. Its a real double standard.